It's time for us to roll out the red carpet for the Nevada Boxing Hall of Fame’s 7th Annual Induction Weekend. This fan friendly star studded weekend consists of multiple events leading up to the Induction of several boxing greats. The 2019 Induction Class consists of Nevada Resident Boxers Joel Casamayor, Leroy Haley, Wayne McCullough and Hasim Rahman. Non-Nevada Resident Boxers “School Boy” Bobby Chacon, Humberto “Chiquita” Gonzales, Bernard Hopkins, Juan Manuel Marques, “Terrible” Terry Norris and Ronald “Winky” Wright. Non-Boxer Participants Duane Ford, Dan Goossen, Dr. Flip Homansky, Floyd Mayweather Sr. and Marc Risman. Join us in celebrating those that contributed greatly to the advancement of the sport of Boxing in Nevada with past, present and future Nevada Boxing Hall of Famers. 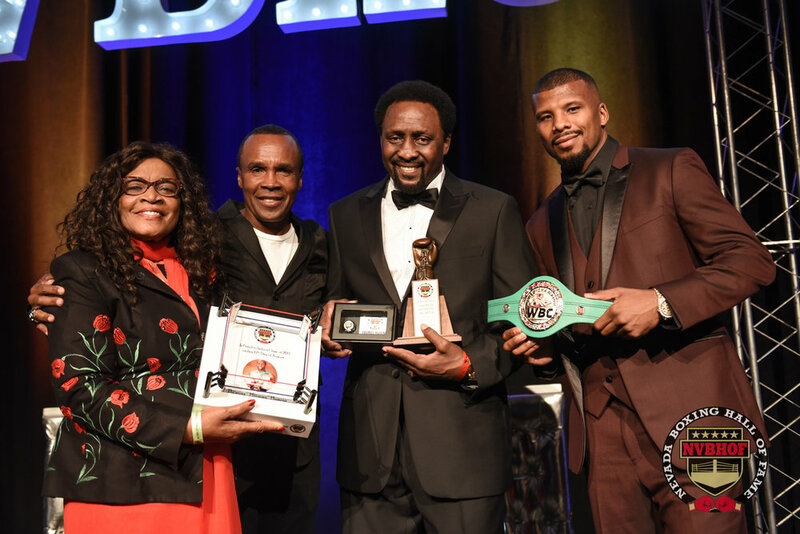 Sugar Ray Leonard, Floyd Mayweather Jr., Mike Tyson, Evander Holyfield, Terrance Crawford, Sugar Shane Mosley, Shawn Porter, Jessie Vargas, Badou and Jack and many more have all attended previous years Inductions. The weekend will kick off with a fan friendly Meet and Greet in the afternoon on Friday August 9th. Come get autographs, take pictures or just have a conversation with some of your favorite boxers or industry contributors. In the morning of Saturday August 10th watch as the future stars of boxing showcase their talents in our 3rd Annual WBC Amateur Green Belt Challenge. Finally, in the evening of Saturday August 10th the moment we all are waiting for, the 7th Annual Induction Ceremony. 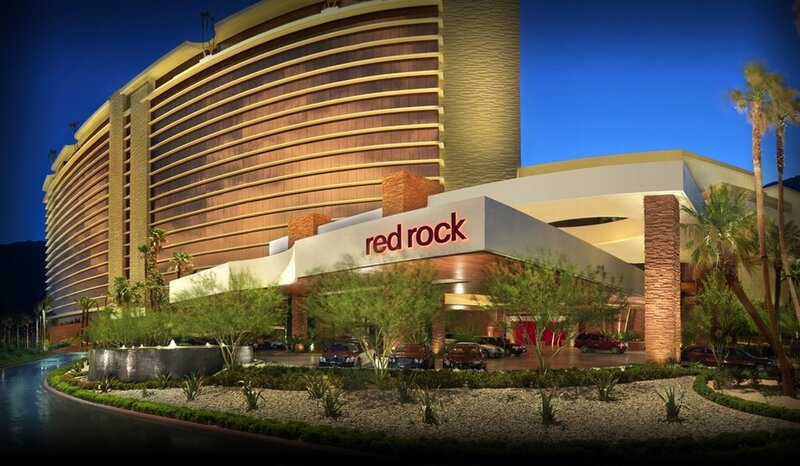 Join us as we honor the entire 2019 Induction Class for what they meant to the sport of Boxing in Nevada. The NVBHOF is a non profit 501 (c) (3) organization and your support is tax deductible. We thank you in advance for your support. All purchases are non refundable. Fight details and time may change.